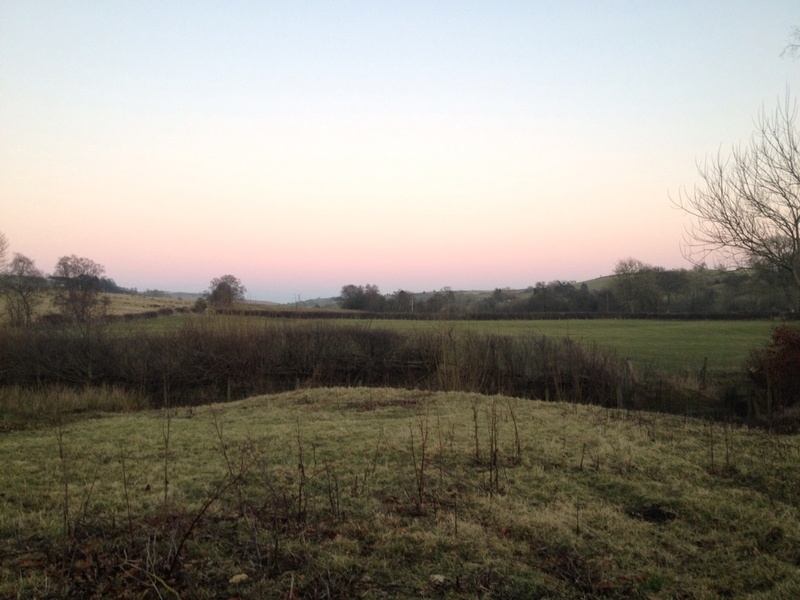 In February on a rather gloomy and extremely cold morning we set off for Llanbister, a small village in mid Wales that until about a month previously I’d never even heard of. 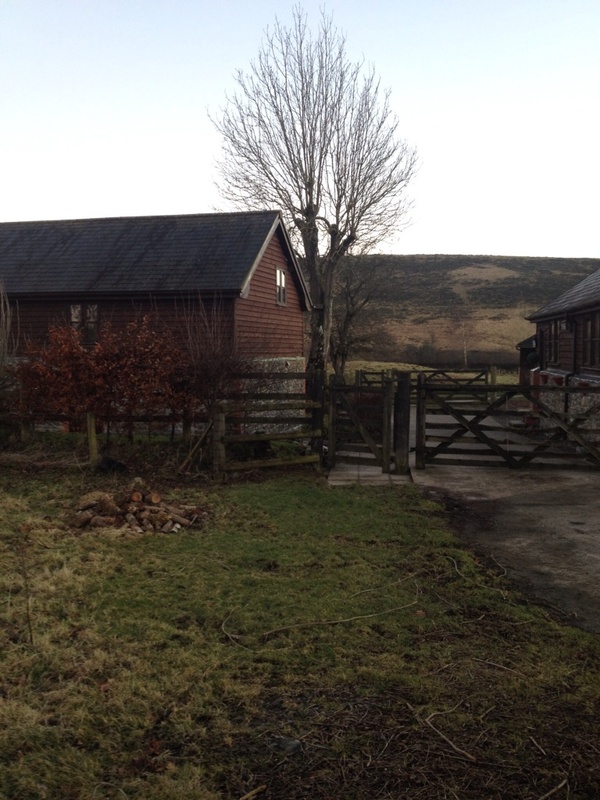 We were heading to a holiday cottage let on a 600 acre working farm literally in the middle of nowhere. There wasn’t another building or person in site. There was no internet signal, not even any mobile phone signal ( O2 at least) ..no landline. Not a sound. At first it was ever so slightly eery and I felt a bit out there but within minutes I felt safe and peaceful. There was a sense of calm in the air that I haven’t felt in a while. In fact the last time I felt like that was when we stayed in The Gambia about 6 years ago. In a village with no electric or hot water let alone wifi. That same sense of isolation from the harsher world we live in. Anyway enough of the deep stuff. 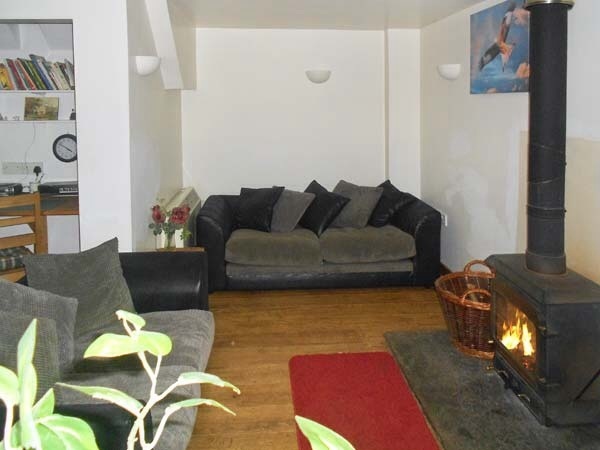 The ground floor is open plan with a spacious kitchen and wonderfully cosy lounge area with a log fire. 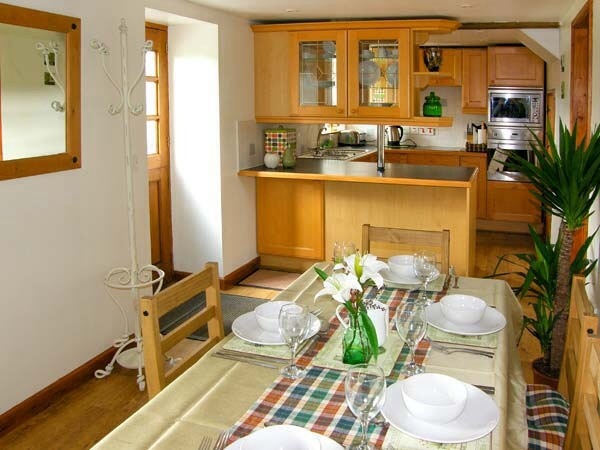 The kitchen has everything you need from utensils to pots/pans and all the mod cons including microwave – although no dishwasher. Not an issue for me but for some it could be I guess. It does however have a separate utility building which has both a washing machine AND a dryer which I find a necessity when away with small children. It was amazing sitting in one of the barn type buildings with the door wide open onto the very cool yet sunshiney mornings tucked into our warm, bubbly giant bath as Izzy called it. We didn’t keep the girls in for too long but they were fascinated by it and it was an amazing daily treat. There was also the gym and then the games room which housed a pool table and ping pong table – we didn’t use these as the girls are still a bit too small but ideal for older children or as a hangout for teens. Inside the lounge/kitchen area there are book shelves and DVD collections as well as board games and even a cupboard full of toys for small children. My girls were enthralled by NEW ( to them ) toys to play with. They also provided a travel cot for Chloe and a highchair which saved having to overload the car! In fact pretty much every detail had been well thought out. There was cake to welcome us, beautiful bedding, toiletries and towels in every room. 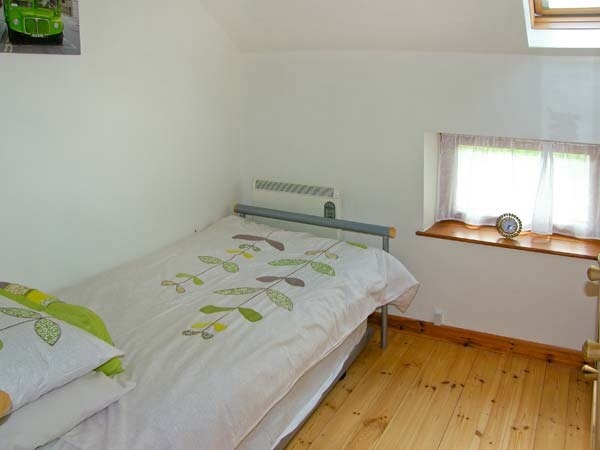 Our double room had an ensuite with shower, there was a separate bathroom with shower as well as a cloakroom toilet downstairs. I can only really pick out two flaws in the whole cottage. 1. 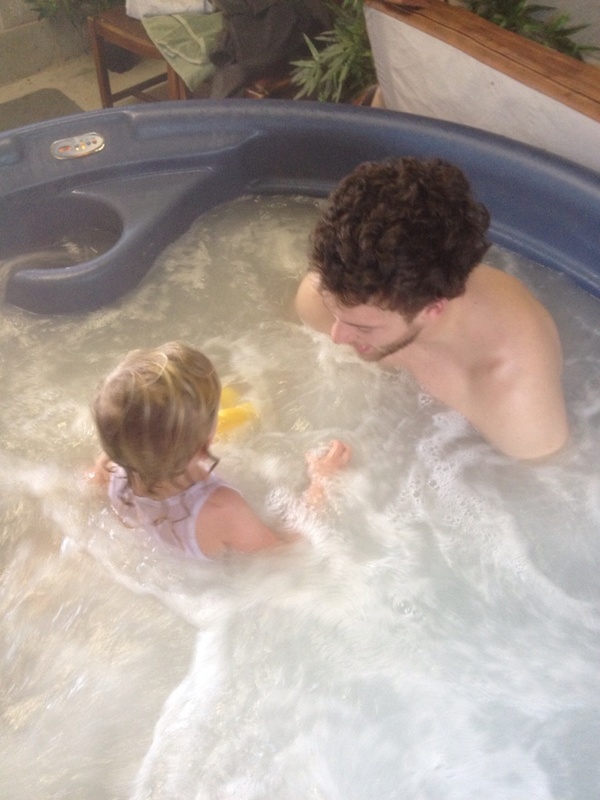 There was no bath – I LOVE a good soak in the bath but you know there is a hot tub so swings and roundabouts as they say and secondly I think it would be an idea to have a fire guard for when toddlers are staying. We made a make shift guard using chairs but I think this would be a good addition to any property with a fire. Otherwise it was a seriously pretty home. It had lots of modern touches yet still held it’s charm. It stole my heart a little. Outside the property there are a million places to walk and hike or just amble. Right outside there is a swing set which Izzy adored and I think staying there in the summer would be just amazing. Barbecues outside the cottage, late night strolls in the calm fields and a dip in the hot tub with a glass of wine – bliss. 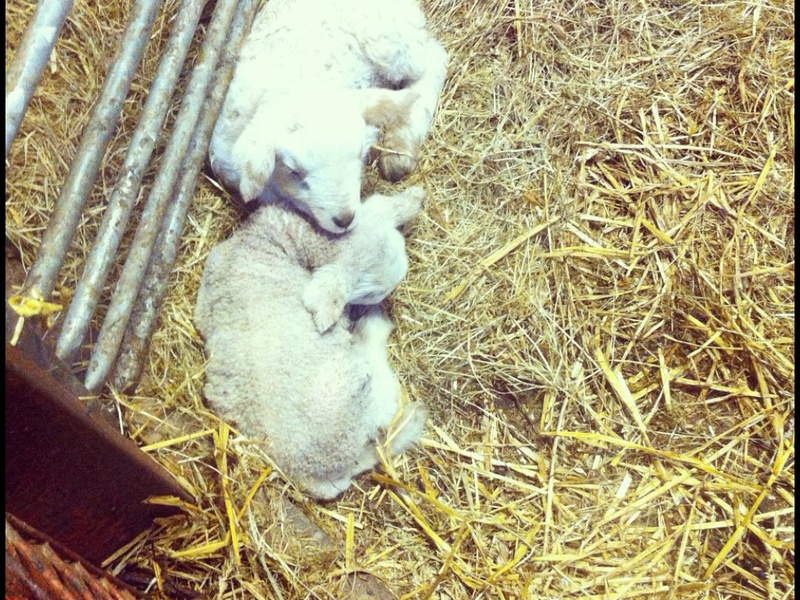 The property is owned by a hard working family who are incredibly friendly and were more than happy to let us have a nose at their newborn calves and lambs. I even got to cuddle one of their very new lambs which was pretty sweet. We all got incredibly mucky but had so much fun together. 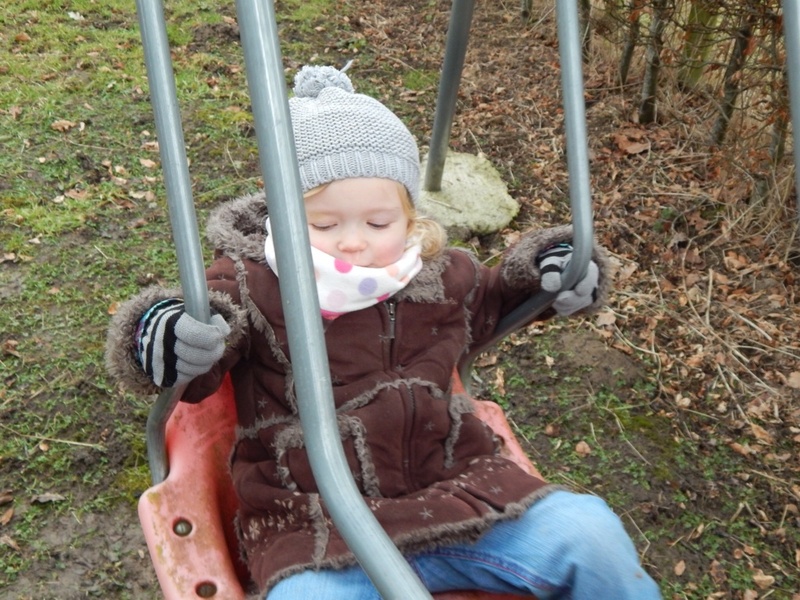 It was lovely to see the girls away from TV channels and noisy toys and just get into the great outdoors. Ooh I almost forgot the beds! They were so incredibly comfy.. Now if only Chloe had actually let us sleep. There’s always next time. 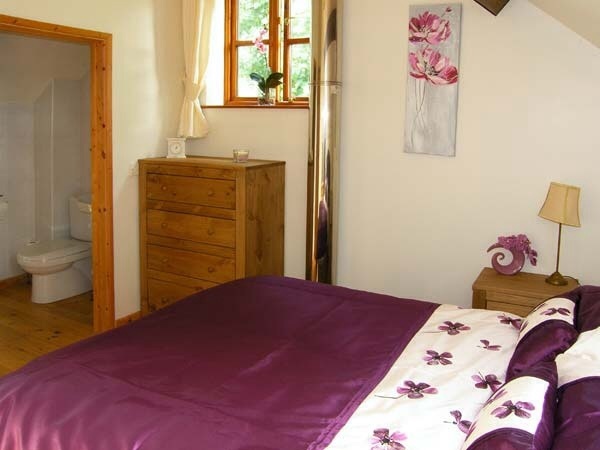 Sykes Cottages have a million ( ok maybe not that many ) properties to choose from and they are helpful, friendly and eager to make sure you get the right one for you. 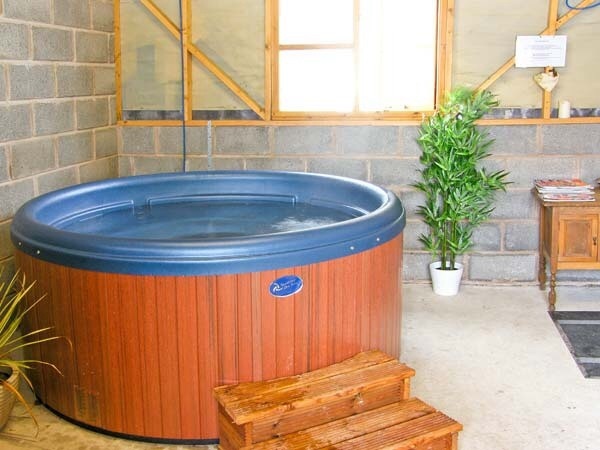 I highly recommend them as a company – their customer service is superb and also White Walls Llanbister as a choice of cottage for a totally calm and special holiday experience. *Our stay at Whitewalls was free of charge for the purpose of a review.